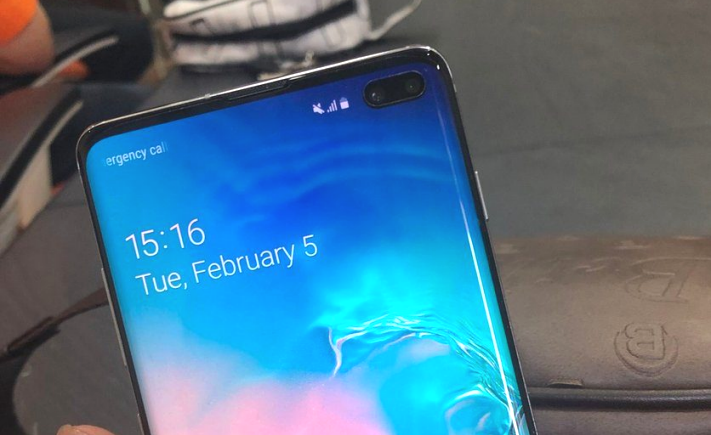 Among the many rumors of the Galaxy S10, there has been speculation about an extra-rich anniversary. The special model has 12GB RAM, 1TB storage and a ceramic base. Samsung recently announced that they have begun to massively produce 1TB V-NAND memory for smartphones, so if the rumor is true, it will be used in the jubilee edition. The memory speed in sequential readings reaches 1000 MB / s.
The electronic giant would not be the first with 12 GB of working memory in the mobile, but perhaps the first global. Of course, so much RAM does not add anything to Android today. However, memory can be useful, for example Linux on Galaxy. The pre-ordering page of Samsung in the Philippines shows that the Galaxy S10 Plus will be available on March 15th.